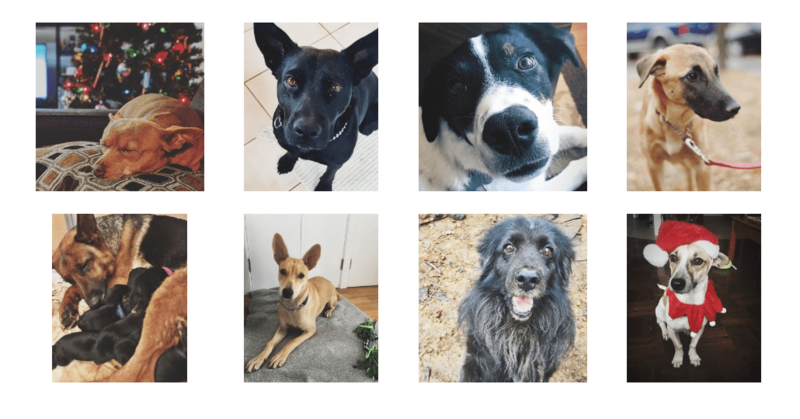 Save Our Scruff provides rescue dogs with the medical care or rehabilitation they need before finding their forever home. 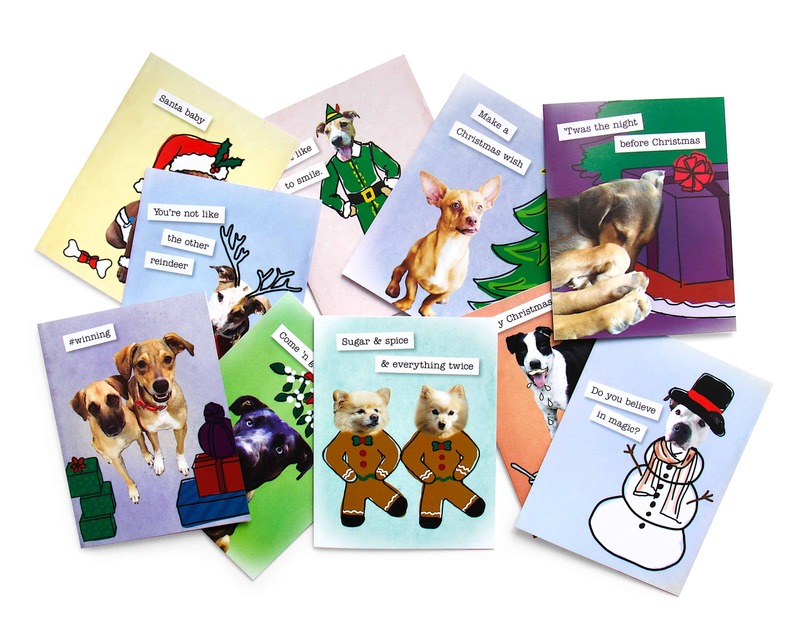 These cards are perfect for that dog-lover in your life (and we all know one). 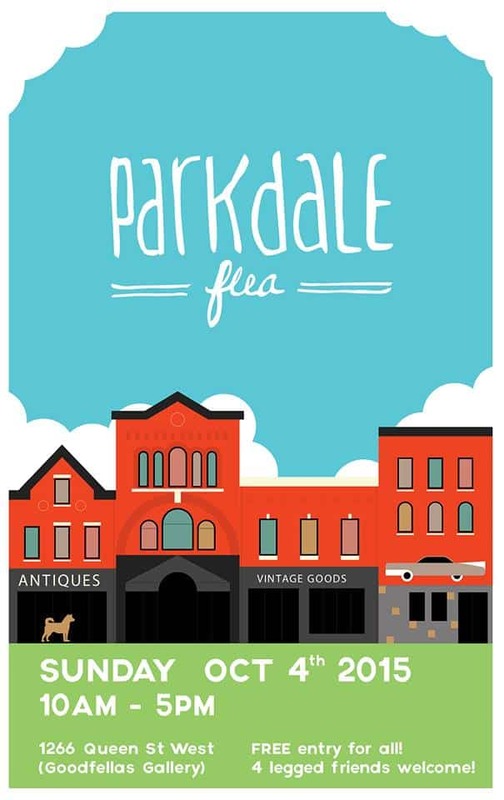 Parkdale Flea is back this Sunday, and they’re bringing some four-legged furry friends with them! 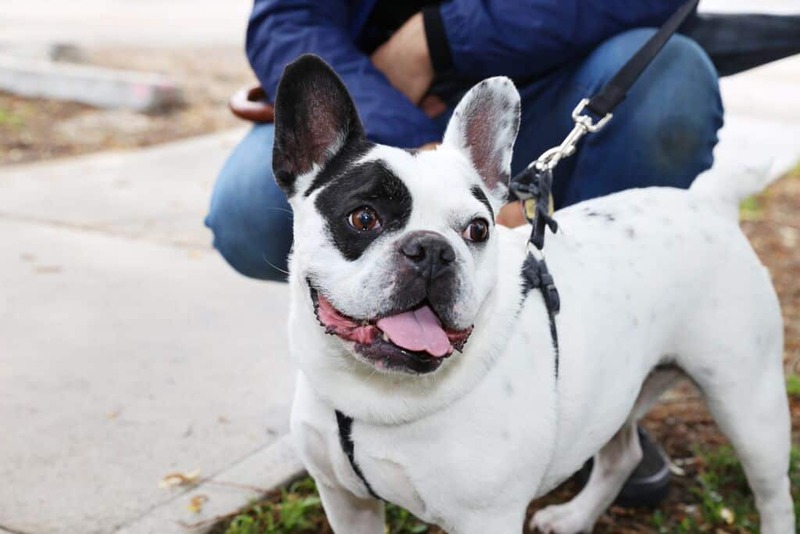 This past Sunday, dogs and dog lovers gathered at PawsWay for the first of four Walking Woof Workouts.